In 2014's 'Ambition', we saw the young Apprentice being taught about the history of cosmic exploration. Two years later, she comes back in 'Ambition - Epilogue', released as ESA prepares the grand finale of the Rosetta mission. 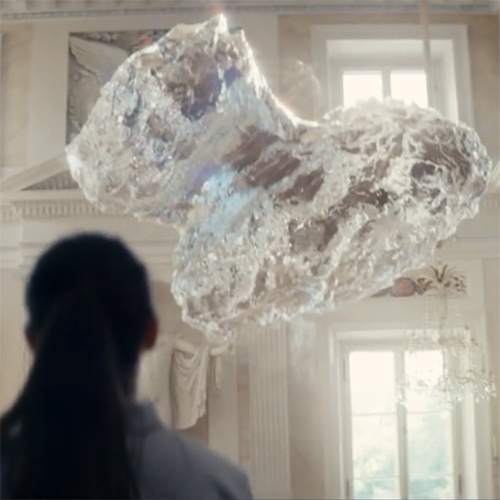 First, here's the award winning short "Ambition" from the European Space Agency. ... and now the new "Ambition – Epilogue"